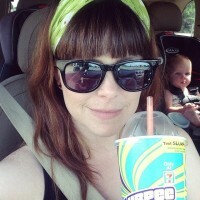 Handmade Detroit | The Deadline is Today – Get Your DUCF App In! The Deadline is Today – Get Your DUCF App In! 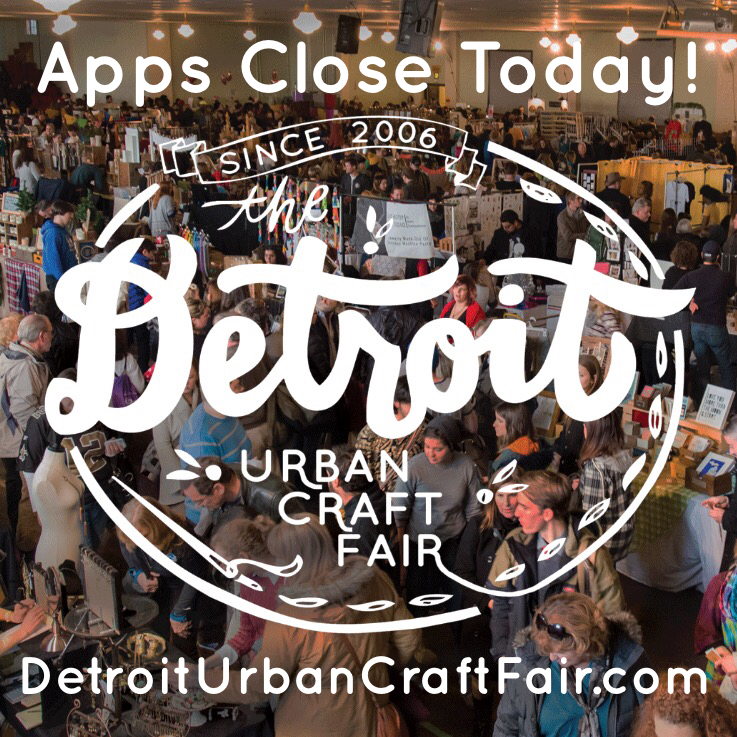 This is it - Applications for Detroit Urban Craft Fair close today! Don’t wait any longer - except to read our FAQs first. Then go and visit our website to submit your work! Get your application in to be a vendor by 11:59pm tonight (September 26)!